Meget finfibret (19 Mikron) , myk og volumiøs ull – 18 farger inkl. hvit. 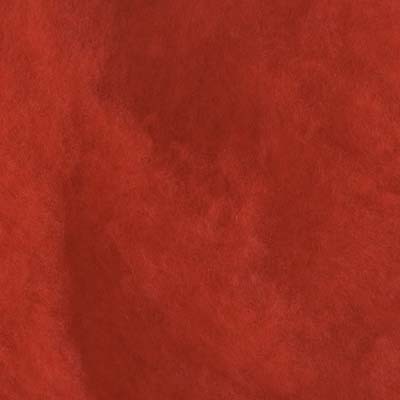 Very fine fibred, high quality, 19 micron Merino wool. Smooth and voluminous. Suitable for sculptural felting. 18 colors incl. white.